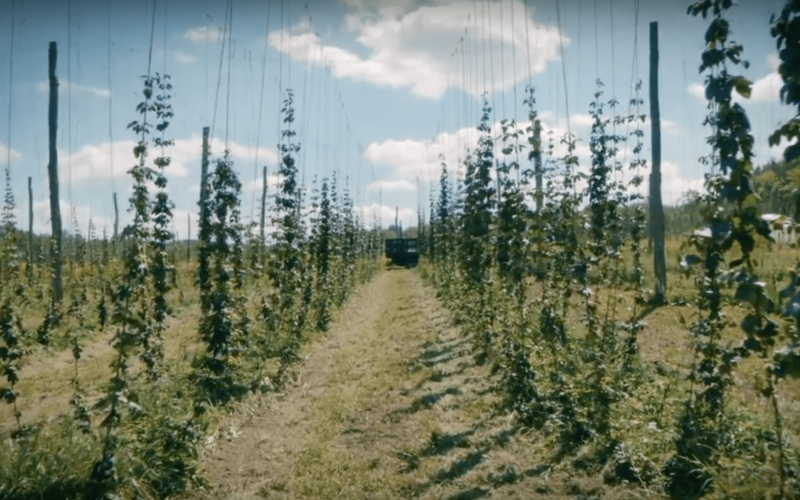 East Aurora, NY’s 42 North Brewing company teams up with local hop farmers to produce a unique ‘wet-hop’ beer for the fall! Our search never ends for the finest local ingredients to brew our beers. The day at the farm was hard work, but that’s what makes a good beer.